4. Material: High-quality BAO Steel in China. 5. Finish: High-quality Powder Coating / Galvanized. Offering free CAD design service & give customer technical support. 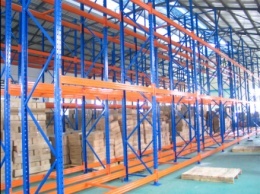 With the strength of Pallet Racking System, Cantilever Racking, Drive In Racking, Radio Shuttle Rack, ASRS System, Mid-duty Shelving, Mezzanine and Steel Platform, Steel/Plastic Pallet, Wire mesh container and other related storage equipment. 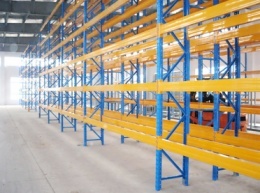 Contact: Sam Xia, sam@unionrack.com to be our global distributor!